Over time the interior of your home can begin to look a little drab and lifeless. Interior trends do change over time; so what once looked fresh and new can seem tired and old a few years later. Regularly updating the decor of your home can help it feel fresh and new, helping you to feel happier spending time in it. One of the simplest ways to update the look of a room is to change the soft furnishings and get new curtains. Adding some new throw cushions to your sofa, getting a new rug (or even having it steam cleaned), and perhaps rearranging the furniture is a fairly easy and inexpensive way to make your living room feel brand new again. 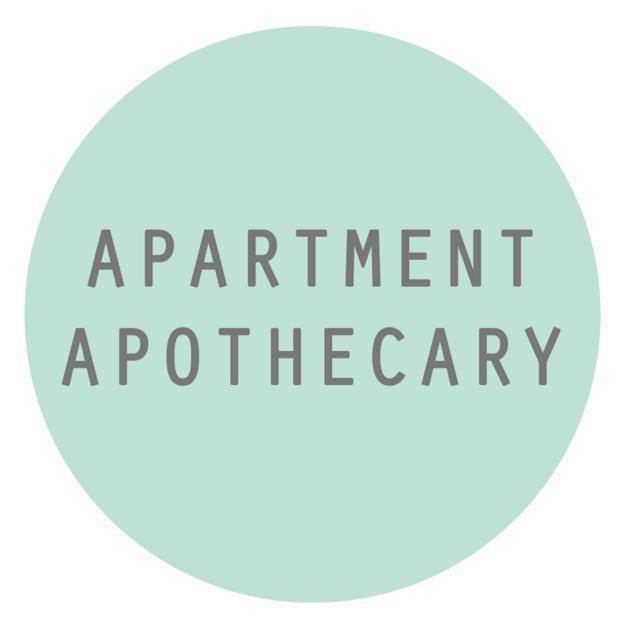 Katy Orme is the face behind Apartment Apothecary. Once a school teacher, Katy now blogs full time and shares ideas to help you make your home look and feel better without breaking the bank. Katy’s style is crisp, clean, and rustic, and the blog is really well presented and easy to navigate. 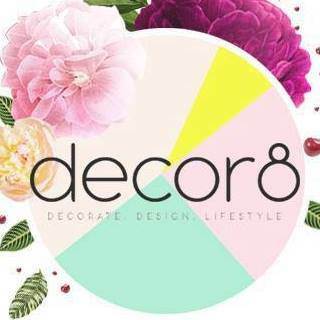 decor8 is headed up by Holly Becker, along with a team of writers and stylists. 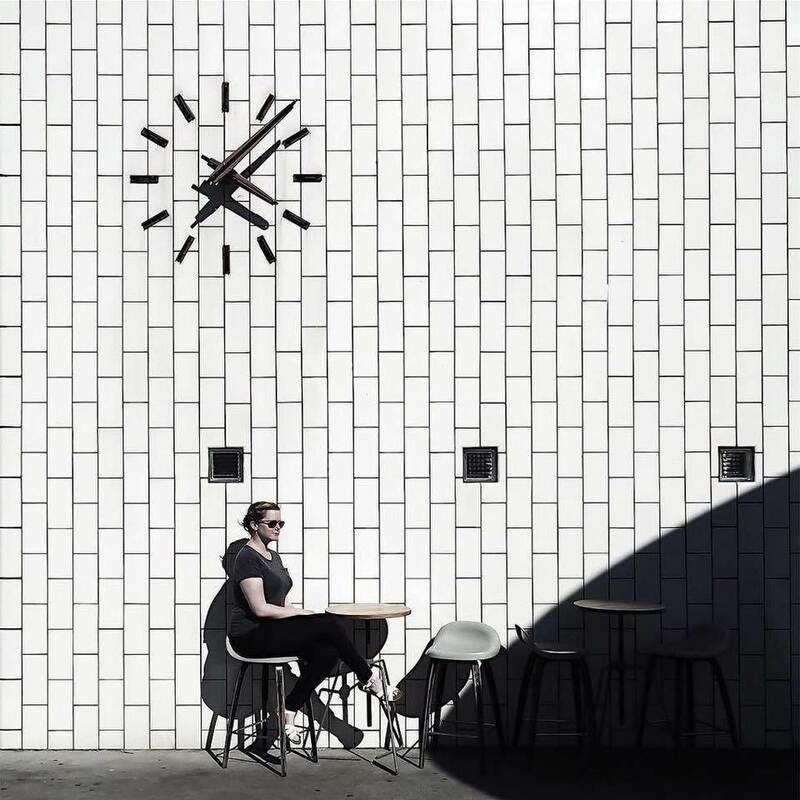 Holly is an American living in Germany, and has been blogging about interior design since 2006. Her style is fairly eclectic, so you’re sure to find the interior inspiration you’re looking for at decor8. 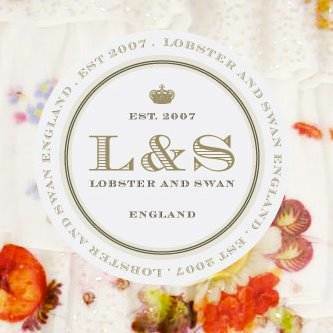 Jeska is the face behind Lobster & Swan, a lifestyle and interiors blog that has been established for ten years now. 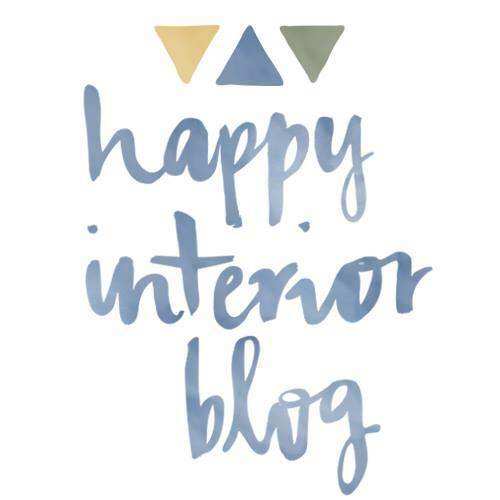 The blog features an array of eclectic styles, from rustic Scandinavian design, to beautiful industrial interiors, all in a really aesthetically-pleasing and easy-to-navigate layout. 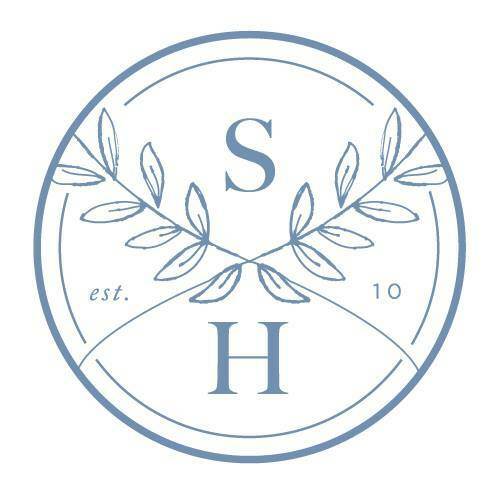 Savvy Home was founded in 2010 by Gabrielle Savoie, a Montreal native living in Adelaide, as a way to share the process of decorating her new home. The aesthetic of the blog is inspired by coastal influences, mixed with a sleek, modern, edge, and provides inspiration and decor services to savvy millenials. 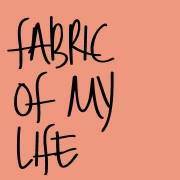 Kate is the face behind Fabric Of My Life. A London girl living in Manchester, Kate has a love of Scandinavian interior design with a bohemian twist, and her wanderlust takes her to new places that also inspire her interior design style. The Pink House was only established in February 2016 but it is already a hive of interior design inspiration. 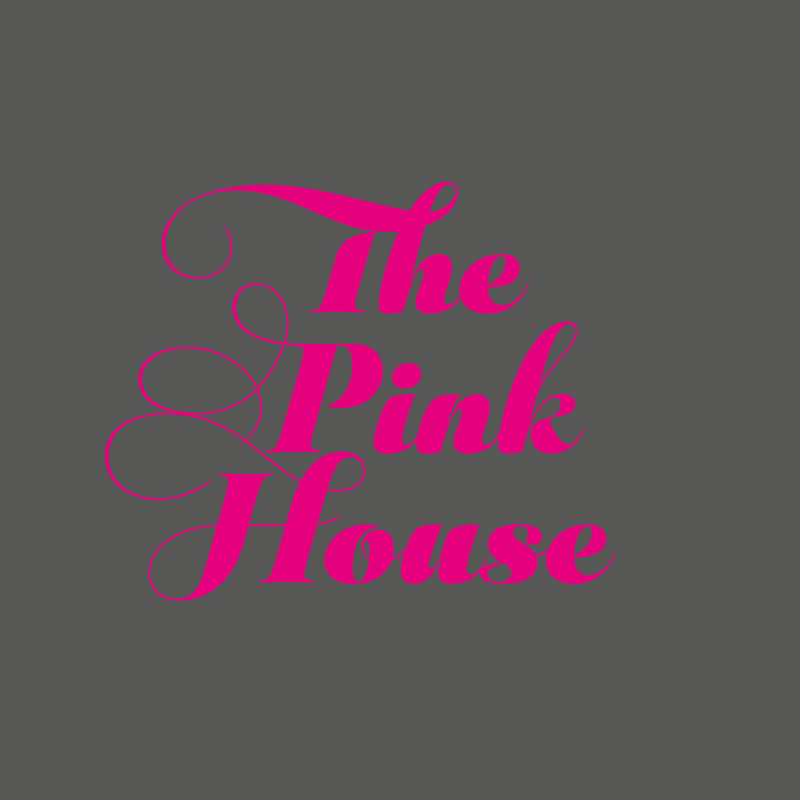 Founded by married mum-of-two, Emily, The Pink House is a vibrant blog full of colour and, of course, lots of pretty pink things! 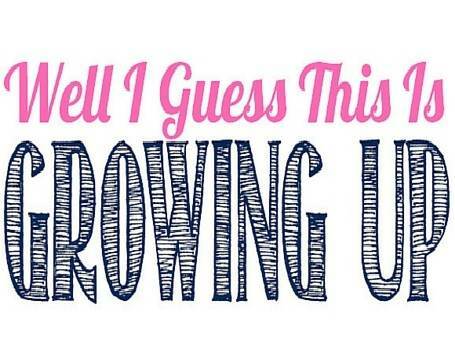 After buying their first home in 2011, Karen and Joe decided to start the blog to document the process of modernising their neglected house in South Manchester. You’ll find tonnes of interior design inspiration, as well as useful DIY tips to help you transform your own home. 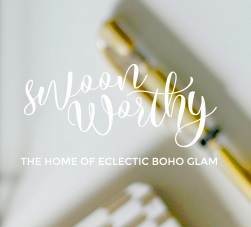 Kimberly is the face behind Swoon Worthy, and her interiors really are, well, swoon worthy! She describes her style as ‘eclectic boho glam’ , and loves incorporating bold patterns, textural fabrics, and animal prints with gold luxe finishes in the Edwardian home that she shares with her partner and pets. 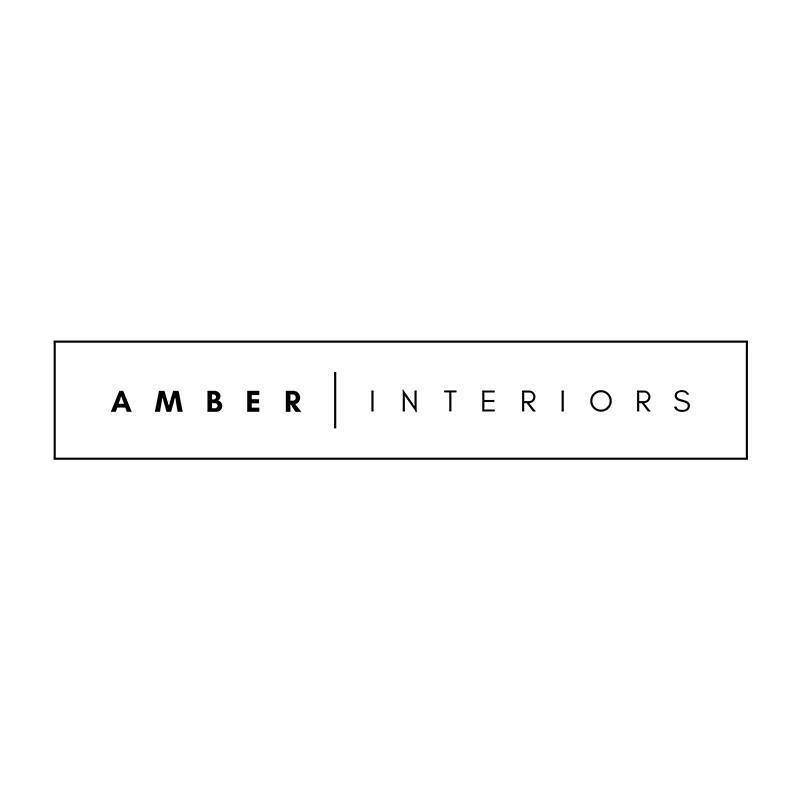 Amber Interiors was started by Amber Lewis as a way to document her experience as a first time homeowner. Her passion for all things interiors has led to Amber Interiors becoming a successful design and build firm based in Los Angeles. Alison Cork has built up a strong reputation as a trusted home interiors expert. 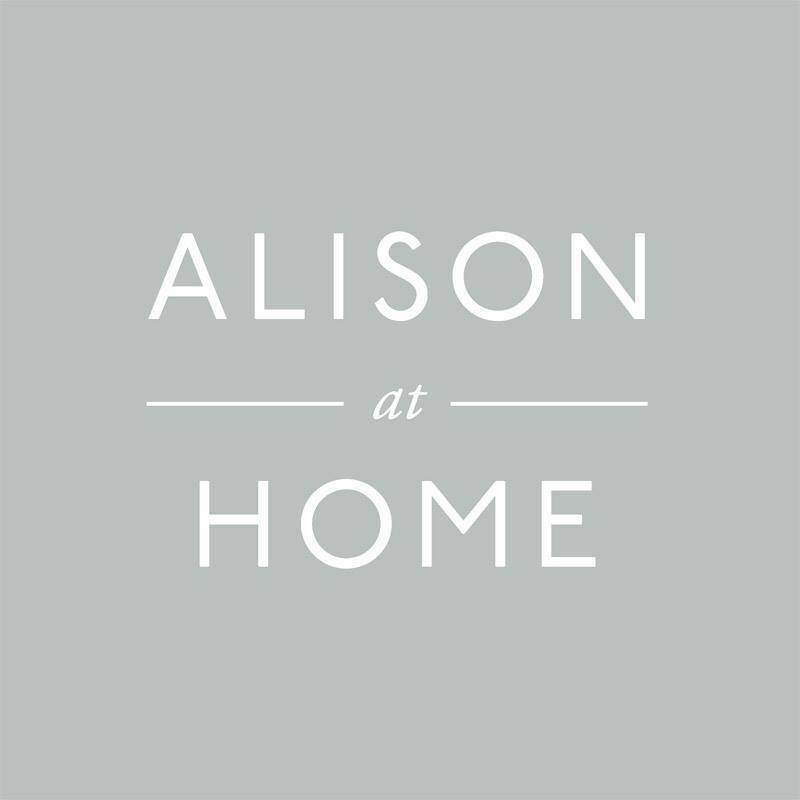 As well as blogging about design trends and inspiration, Alison has also collaborated with online furniture retailer made.com on the bestselling Lansdowne and Wolseley Collections. 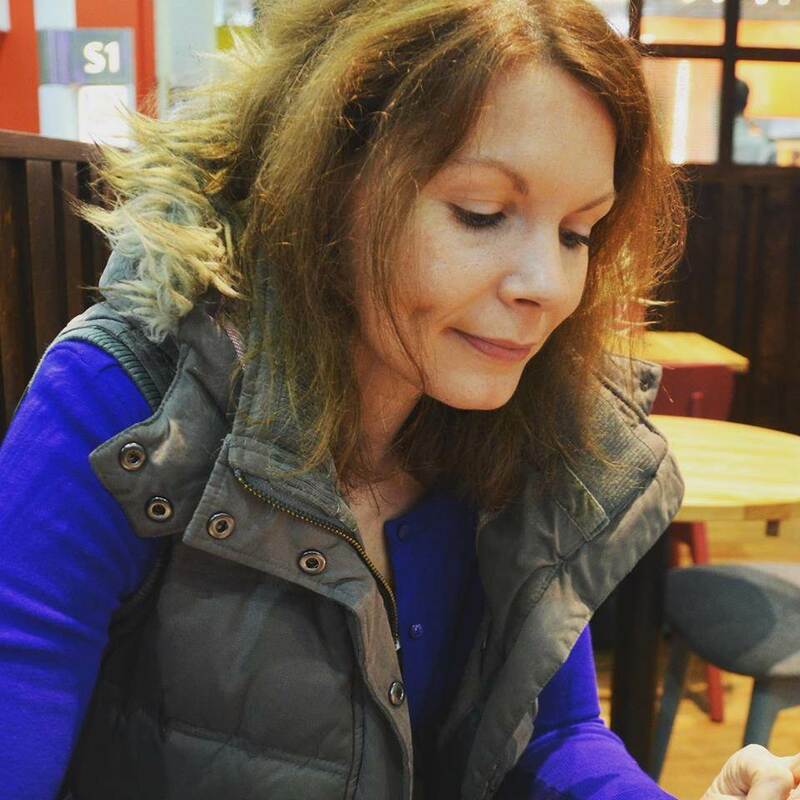 Kate Watson-Smyth is a journalist who has been writing about property, interiors, and design in various national newspapers for the last 20 years. 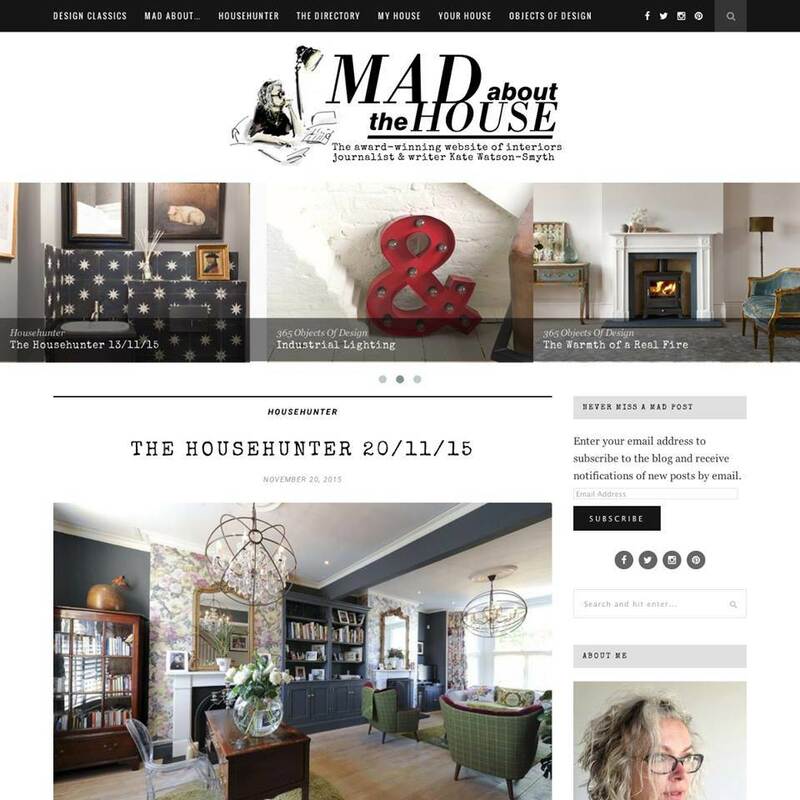 Mad About The House is her space to showcase the renovation and decorating work she’s done on her home, in her individual style of urban glamour/modern rustic. Lins and her husband Pete are the faces behind Boo & Maddie, a home interiors blog named after their springer spaniel and ginger kitten. They moved into their neglected 1930s semi in SE London in 2014, and the blog chronicles their DIY and decorating journey as they turn their house into a home. 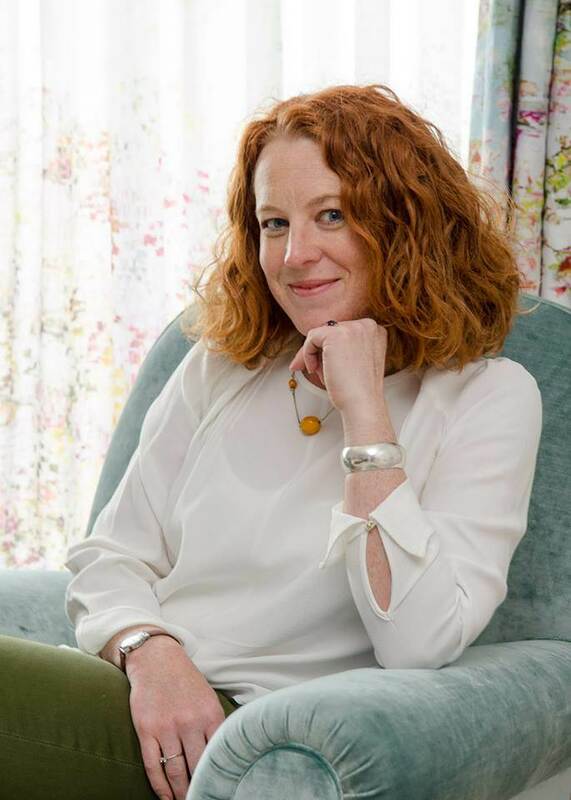 Sophie has been living and breathing all things interior design for the last 20 years, working with TV, magazines, and retailers across the country. Her creative working life led her to start the blog as a space to share what she has learned and what inspires her in her own designs. 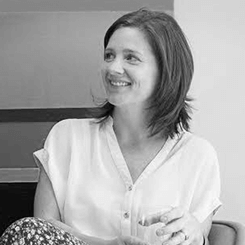 Pippa is an experienced interior stylist who has worked in the industry for the past 19 years. Her style is clean and modern, with rustic elements, and the blog is full of design inspiration and advice for making your house more homely. Phoebe Oldrey is the face behind Smartstyle Interiors. Based in Tunbridge Wells and serving the surrounding areas, the company also offer an interior design design service to clients, creating rooms that are sleek, refined, and functional. 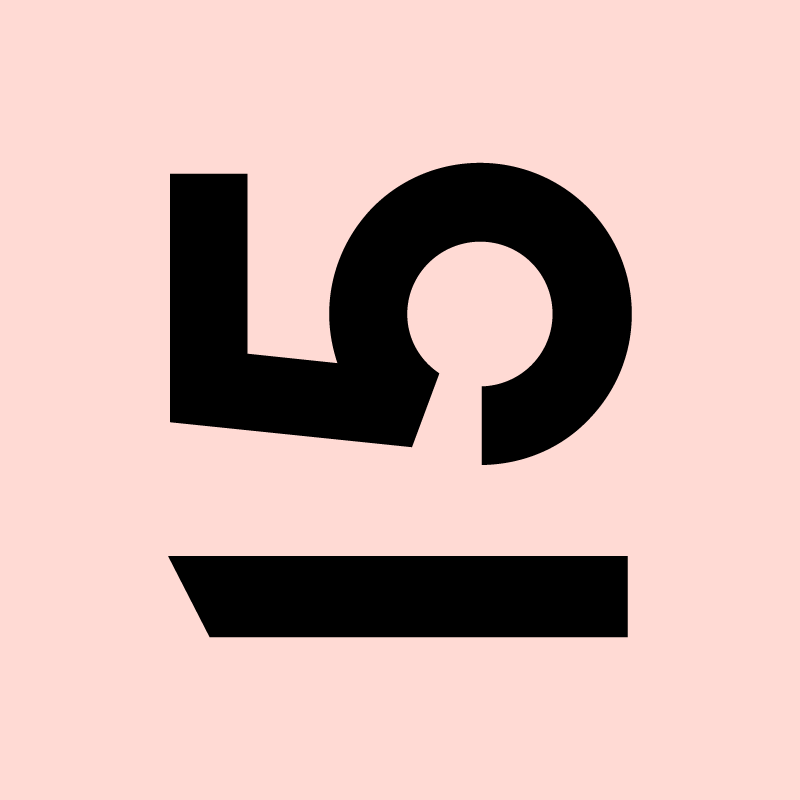 Gabriella Palumbo created Flat 15 as a place to explore and share the design palette of her life in London and abroad. 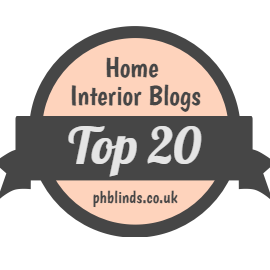 The blog brings inspiration and ideas for modern style and home decor for every room in the home. 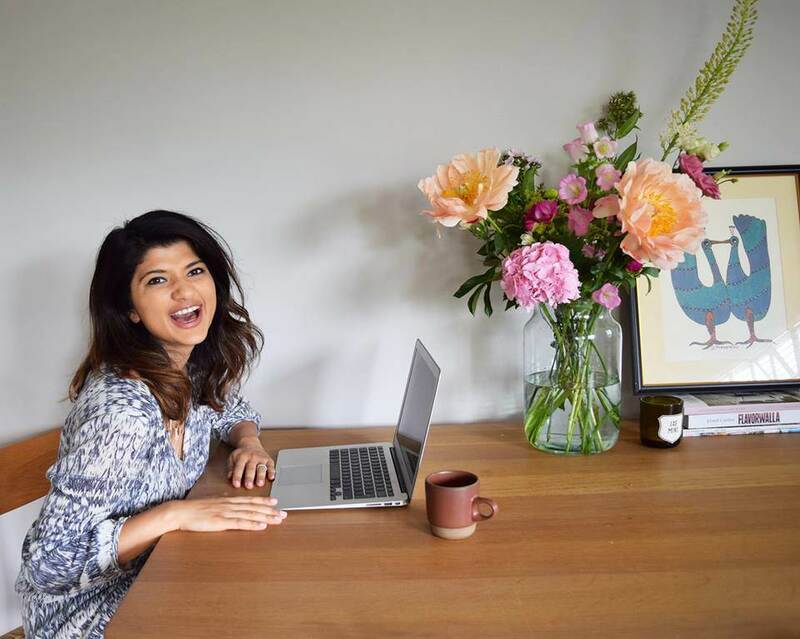 Anna is the face behind Don’t Cramp My Style, a blog aimed at providing interior design inspiration and ideas to those who are living in rented homes or on a tight budget. As a qualified interior designer living in a rented apartment in Manchester, Anna has some great tips for making someone else’s space your own. Hannah is half British, half Danish, and her Scandinavian heritage shows in her interior design style. She has a healthy obsession for minimalism and simplicity, and her blog is full of inspiration and ideas to help you style your own home. Rohini is the face behind The Beat That My Heart Skipped. 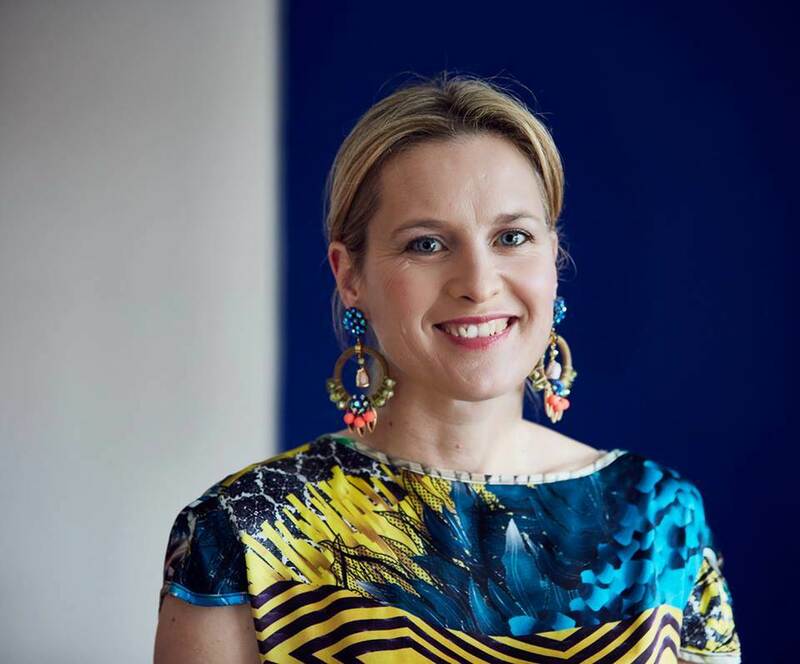 As a freelance journalist and trend forecaster based in Eat London, she has worked with some big design names including Elle Decoration, Living Etc, and Houzz. The blog focuses on home inspirations and design trends, as well as general lifestyle articles.